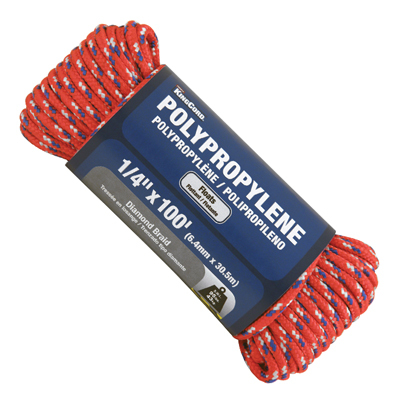 Polypropylene is a synthetic rope material that works well for general use. 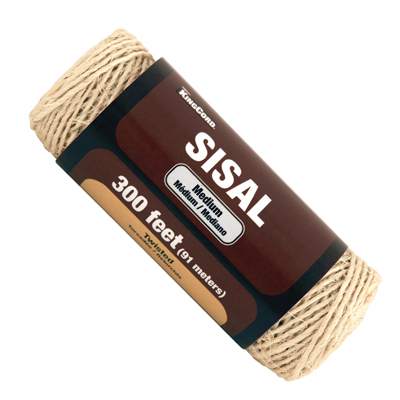 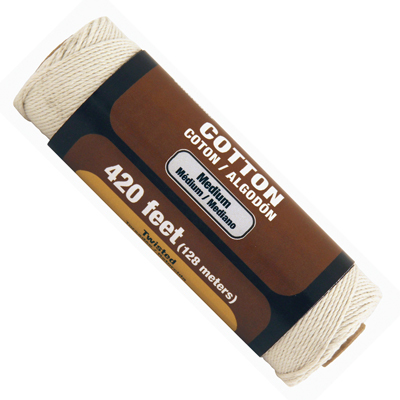 It is lightweight and does not absorb water, which allows the rope to float and makes it particularly useful for marine applications and pools. 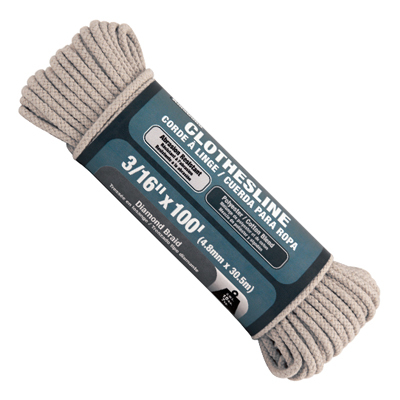 It has medium stretch characteristics that will overtime allow the rope to slowly stretch and not return to its original length (creep). 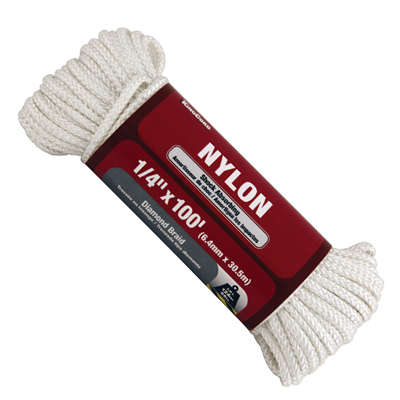 Ultraviolet (UV) light inhibitors have been added to prevent degradation. 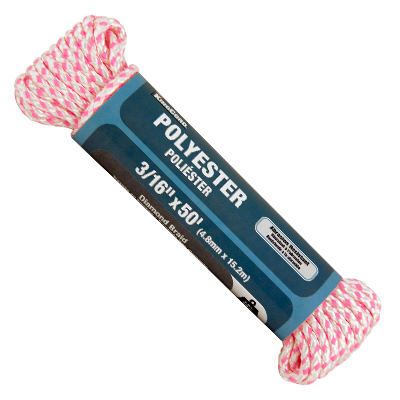 Relative to other synthetic ropes, polypropylene is poor at holding knots and has limited abrasion resistance.